« Medieval Monday with Ashley York! Medieval Monday with Mary Morgan! 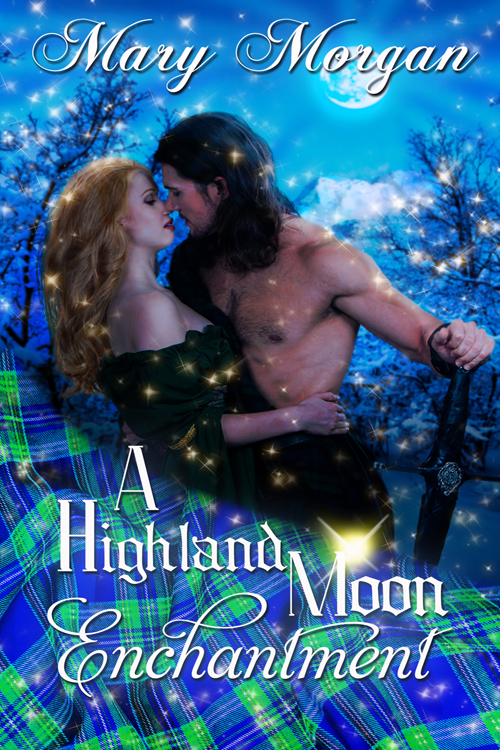 I’m excited to share the tenth excerpt from Mary Morgan’s book, A Highland Moon Enchantment. At the end of the post, you will see where to go on the following Monday to find out what happens next. “Nae. Our horses are within the trees.” Ailsa gave a sharp clicking sound, and a stunning white mare sauntered forth, followed by another horse. “Dead,” she replied flatly and took off through the trees. Follow along next week on Judith’s blog https://judithmarshallauthor.com/blog/ and leave a comment for a chance to win a signed print copy of A Highland Moon Enchantment. 8 Responses to Medieval Monday with Mary Morgan! Happy Medieval Monday! Love this excerpt and story!!! Thank you so much, Lori! Hugs! Thank you for joining me today, Mary! I love that name too, Judith. Thank you for stopping by!